Their forbidden attraction captures the attention of Corby’s dangerous Gray Wolves, a council of elders determined to keep humans and werewolves apart. If necessary, they won’t hesitate to eliminate Ash, if the beast doesn’t get her first. To survive, Ash must balance the needs of her heart with the necessities of survival. If she fails, she’ll meet a gruesome end in a forest without pity. 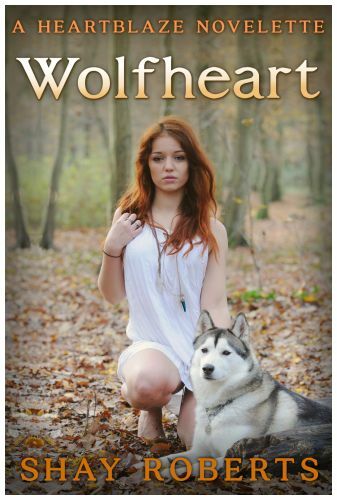 This is a werewolf story that depicts both human and animal deaths. It is not appropriate for children. Are you a fan of: Twilight, A Shade of Vampire, Prince Lestat: The Vampire Chronicles, The Wolves of Mercy Falls, The Mortal Instruments, House of Night, The Ghost Files, Vampire Academy, Vampire Diaries, The Black Dagger Brotherhood series, or Daughter of Smoke & Bone? 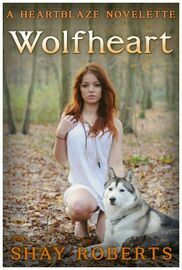 If so, grab your copy of Wolfheart now!